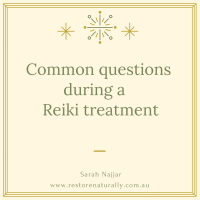 Are you wondering “How many Reiki treatments do I need?” and “When should I come back for further Reiki sessions?”. 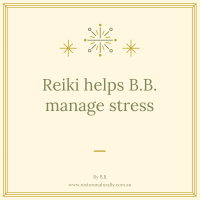 I also teach Reiki so you can practice self-Reiki regularly and manage your own mental, emotional, physical and spiritual state as often as you like. When you learn Reiki you are empowered in your own health and healing. Depending on why you make time for a Reiki treatment you may need one session or a series of sessions. I guide you on this after your first session. Last week I received an email from someone who asked to receive four sessions once a week over a six week period to help him manage exam anxiety. 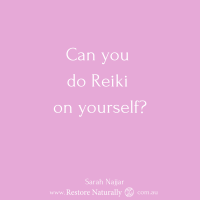 Although Reiki can never cause any harm, and I practice self Reiki daily, and encourage all of my students to do the same, four professional Reiki sessions each week over a six week period is unnecessary. 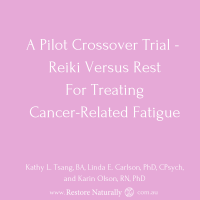 Allowing at least a week in between each of your Reiki treatments creates space for you to consciously and subconsciously process the treatment. Reiki continues to work through you after the treatment session. The wonderful effects of the treatment continue to intergate into your being days after your session. It’s generally best to receive three to five Reiki treatments one to two weeks apart. Once you see yourself improving you can space out treatments to one month or six weeks apart. Receiving regular Reiki treatments is excellent self-care and helps you to maintian holistic balance. Massage treatments are claimable through your health fund.